Welcome to the Williams Township Athletic Association! 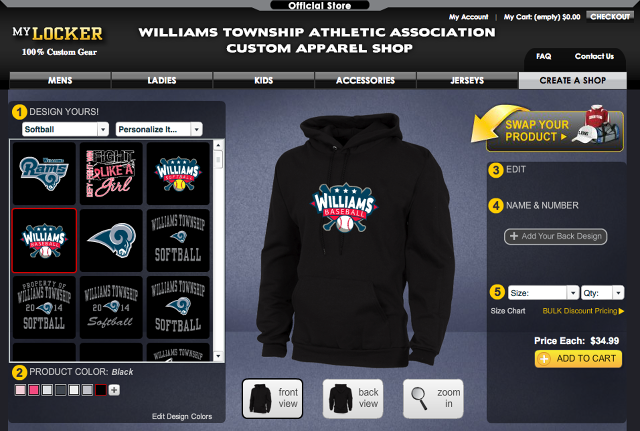 Visit the Williams Township Fundraiser Store for custom apparel! Grade 3 & 4 team is full. Grade 5 & 6 team is full. Picture Day Scheduled for May 4th. Mark your calendars! I hope everyone had a healthy holiday season and the New Year is off to a good start for you and your family! As we turn the calendar into 2019 it’s time to remind the parents and students of previous WTAA participants that the WTAA sponsors a pair of scholarships for a male and female athlete in the amount of $1,000.00 each. Attached you will find the form that needs to be filled out and returned to the guidance office prior April 18thand the rules for eligibility are stated in the form. If you son or daughter is planning on attending college I would strongly recommend having them complete the application. The forms are anomalously read out loud to the WTAA Scholarship Committee and a male and female winner are chosen. We wish you son or daughter continued success beyond their high school education and good luck to all applicants. Football and Cheer Sign ups are OPEN! Football and Cheer Sign ups are now Live! All t-ball bats and 2 ¼” bats of any drop size can be used. No USA Bat stamp is required for the tball, rookie, or farm level. Our bats that we used in the past are still ok and legal to use. B. Rookie & Farm (1st and 2nd grades) have no bat rules. All bats are required to have the USA Bat stamp to be legal for use in game play for the 2019 Spring G.E.A.B.L. season. There are some bats with the USA stamp that you are no longer allowed to use, I included the link below. D. Bushkill Valley will have 2 levels this year. They will have the Teeners (7th & 8th grades) and a new level for 9th and 10th graders. If there is not enough in Williams Township they will look to merge payers together to create a team. Bushkill Valley (9th & 10th grade levels) - They are allowed to use any -3 bat. 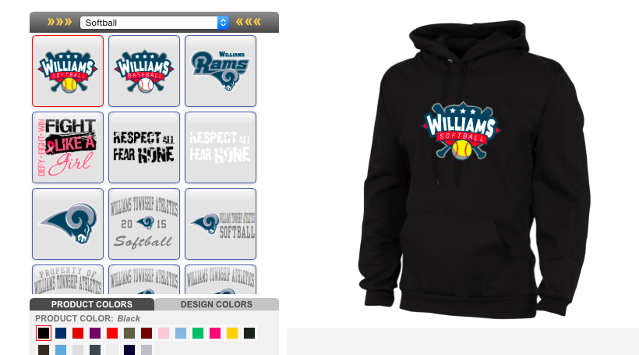 VISIT THE WILLIAMS ATHLETICS FUNDRAISING STORE! We are pleased to announce that the Williams Athletics apparel online store is open for business! 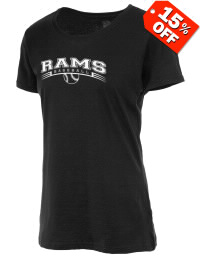 You can select many types of gear and customize it with any one of dozens of available logos for all sports. Proceeds benefit all of our youth sports! Order $85 worth of merchandise and get a free T-shirt! Click here to enter the store. Show your Williams pride and please share with grandparents and relatives! Happy shopping! 'Like' the WTAA on Facebook! Click here to visit the Facebook home of the WTAA. 'Like' us for updates, photos, fundraiser info and more!